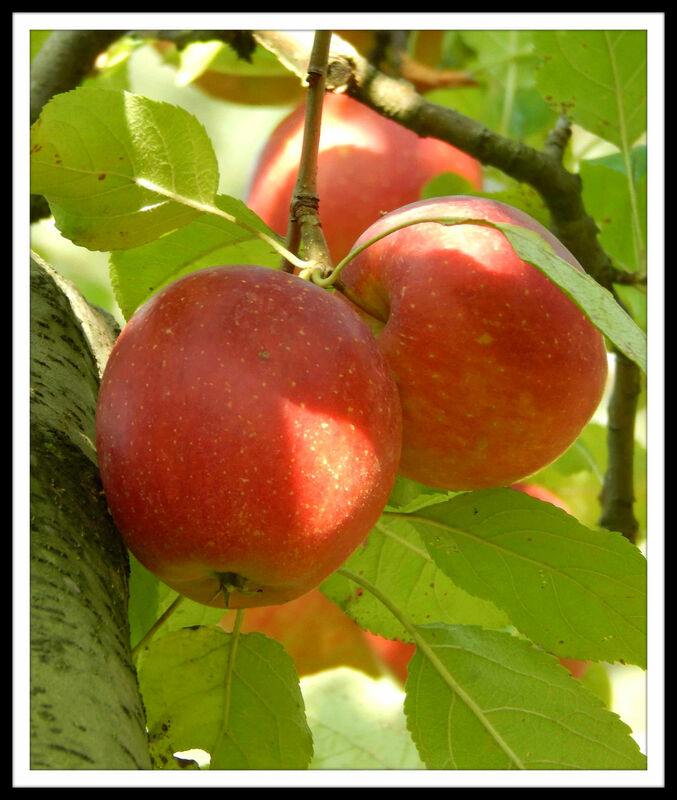 Scrumping – Stealing fruit, especially apples, from someone else’s trees. Best kind of apples! We go to a local orchard and scrump ours! Ive heard its not stealing if they are hanging on branches that are outside the owners garden. Not sure if its true, but if its above the pavement its mine. Nothing like proper fruit. Ha ha, that’s the best kind right? !